CF-200/350/17 - Coast Fabrication Ultra Lightweight rebuildable racing mufflers - MiataRoadster - Stay tuned with MiataRoadster! 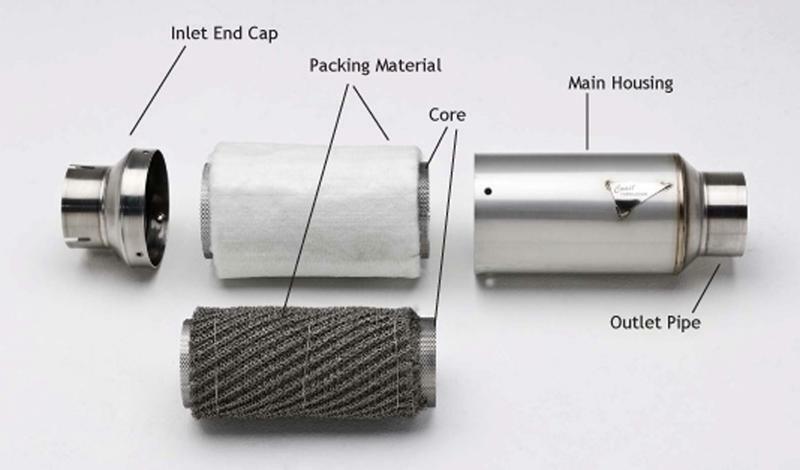 Coast Fabrication rebuildable Ultra Lightweight race mufflers offer the highest performance at the lightest weight. They are hand-made in the USA in Huntington Beach, CA. 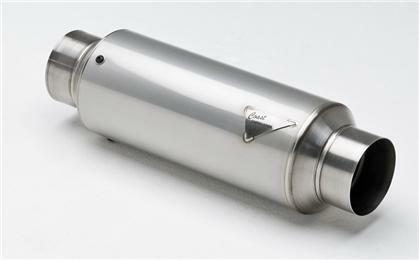 Dyno tests prove the use of freshly packed mufflers cause no power loss vs. unmuffled systems. See our catalog for rebuild kits. Use our handy worksheet for determining your optimum muffler size. Instructions for rebuilding the muffler.